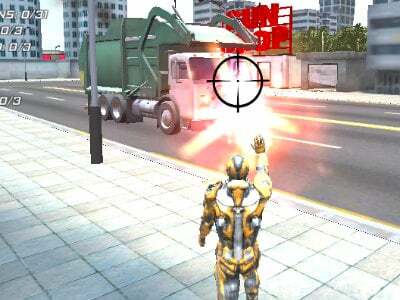 Today, you’ll be playing as D45-H, a robot that you’ll use to neutralize all of your opponents. Use using a special kind of energy. You will move from side to side with your swift movements. Collect all of the available bonuses, get to the open portal and unlock the next level. 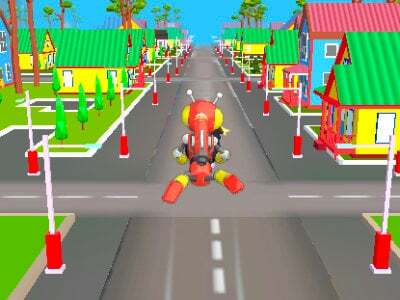 The game has simple controls and great graphics. Find a way how to get as far as possible and use your skills. 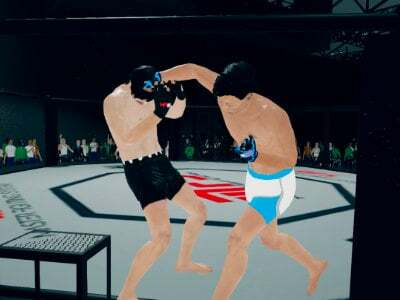 Published : Apr 16th, 2019 HTML5Fight with your MMA fighter in this action game. 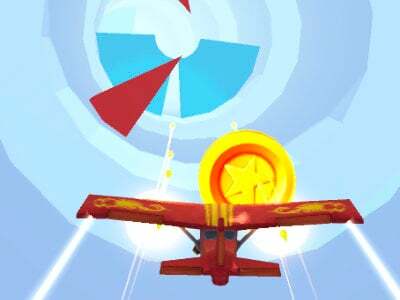 Published : Apr 11th, 2019 HTML5Test your reflexes and destroy all of the platforms you find in a level. 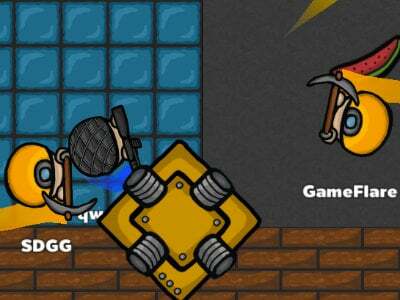 Published : Apr 1st, 2019 HTML5Play yet another great .io game, this time, you’ll be fighting with dragons. 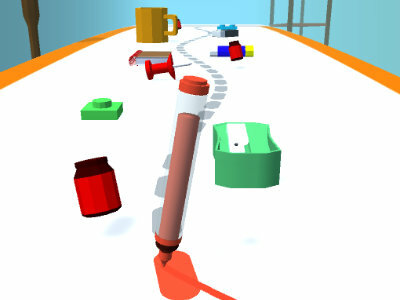 Published : Mar 28th, 2019 HTML5Throw objects at your enemies and get to the top of the scoreboards. 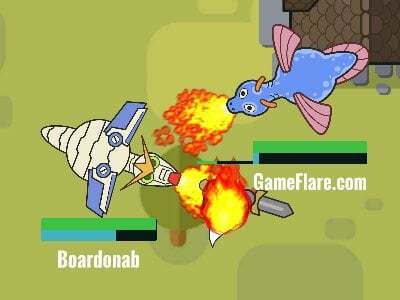 Published : Mar 26th, 2019 HTML5Fight with this mutated monster against other mutated enemies. 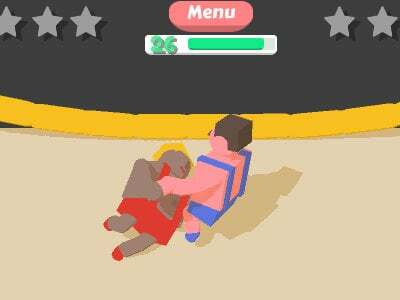 Published : Mar 6th, 2019 HTML5A great game where you’ll try out wrestling either against a friend or against the AI. 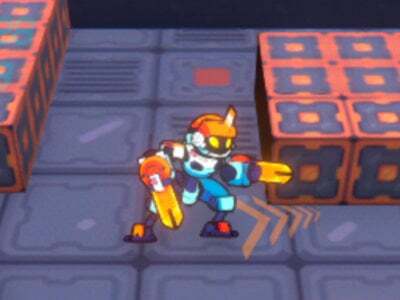 Published : Feb 14th, 2019 HTML5Launch your robot as far as possible and get over a certain border. 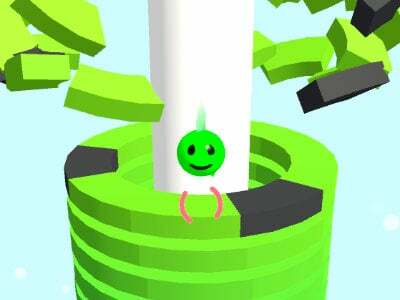 Published : Jan 28th, 2019 HTML5Try to get the ball over all of the obstacles, all the way to the end of the level. Published : Jan 18th, 2019 HTML5Fly around obstacles in this dangerous tunnel. 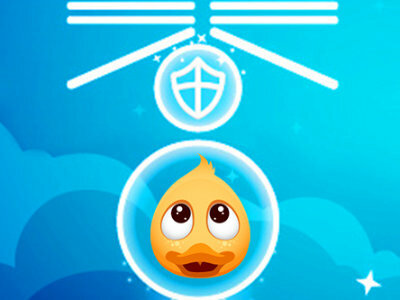 Published : Jan 13th, 2019 HTML5Protect the balloon against flying objects. 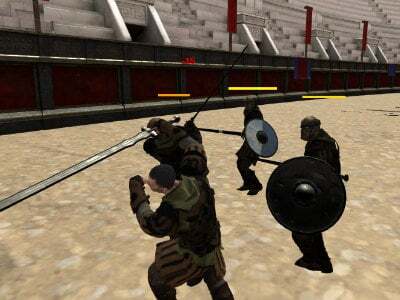 Published : Jan 10th, 2019 HTML5Fight in an arena against incoming enemies. 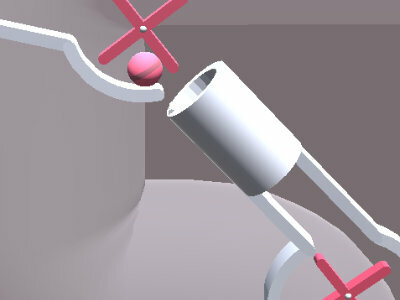 Published : Jan 7th, 2019 HTML5Get the ball through all of the obstacles to the end of the level. 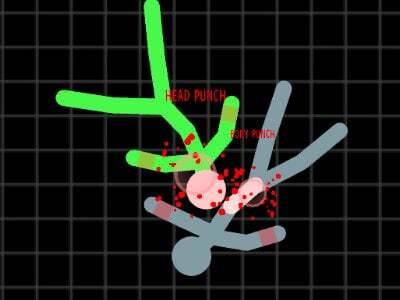 Published : Dec 17th, 2018 HTML5A fighter game where you’ll be controlling a stickman. Published : Dec 5th, 2018 HTML5Solve puzzles with our hero. 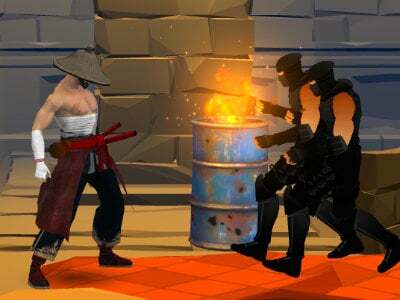 Published : Nov 20th, 2018 HTML5A great fighter game where you’ll be playing as a samurai. Published : Nov 14th, 2018 HTML5In this game, you control your pen. 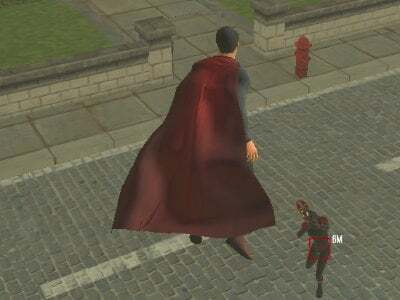 Published : Nov 13th, 2018 HTML5In this game, you control the Superman. A legendary hero. 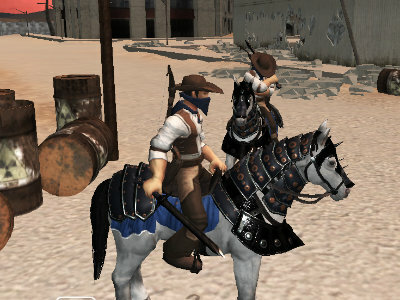 Published : Oct 18th, 2018 HTML5Fight on horseback in this multiplayer game. 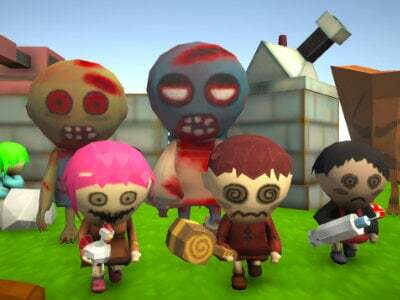 Published : Oct 18th, 2018 HTML5Your survival adventure begins.